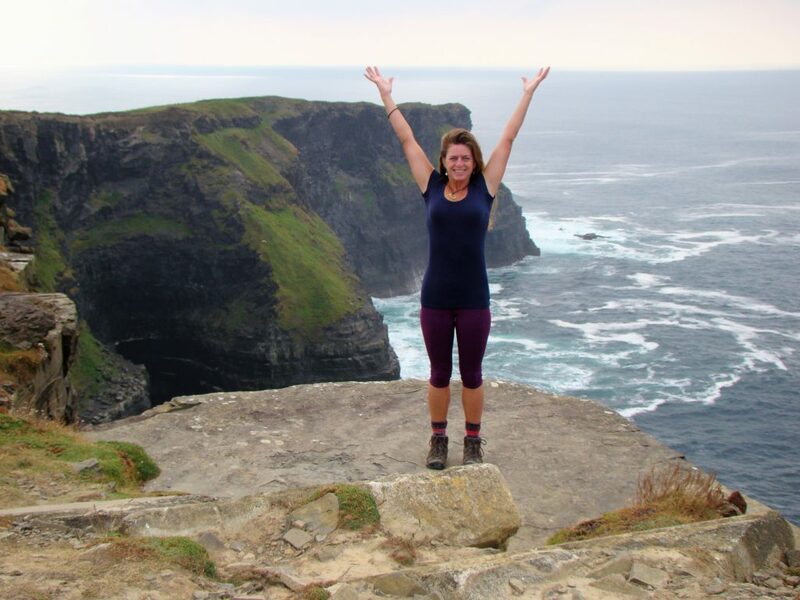 Ireland Mystical Yoga Adventure Oct 1-7 2018. 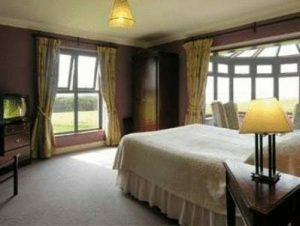 We will stay at “Ballinalackin Castle” which is a beautiful Victorian Style Country House Hotel. 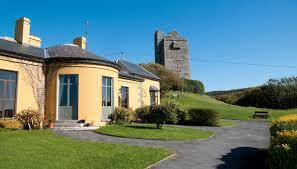 It is just 4kms outside of Doolin, Co Clare, and has a Castle ruin in the garden! You will be expertly guided through a twice daily yoga practice, which will also include meditation, pranayama and sound healing. There will be lots of free time in between to explore. Classes will vary, depending on the days activities. Doolin, Co Clare is on the West Coast of Ireland along the Wild Atlantic Way in an area known as The Burren. 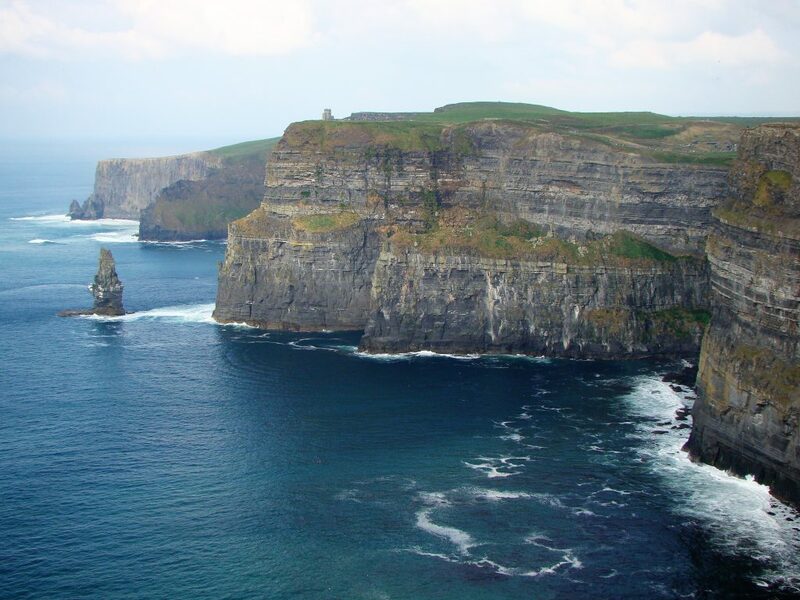 It is the gateway to the spectacular Cliffs of Moher which always take my breath away. It is known for its Traditional Irish Music Sessions and laid back way of life. As a small quaint country village, it has a lot to offer. Hiking or as we say in Ireland “hill walking”; Surfing (this has become a huge sport in Ireland) with the world class “Aileen’s Wave” just off the Cliffs; Golf and Pitch n Putt; Biking; Ferry Trips to the Aran Islands and up to the Cliffs; exploring the unique Burren landscape; the famous Aillwee and Doolin Caves which boast the longest free standing stalactite in Europe; and of course relaxing at the Pub and enjoying a delicious Guinness. 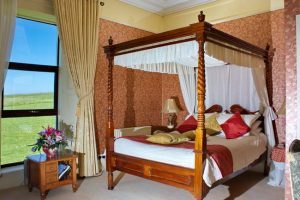 Doolin is just 45-60 mins north of Shannon International Airport to south of Galway City. Elaine will help coordinate day trips and travel/transfer arrangements. All Prices are Per Person in Euros. Payments in US $ will be subject to rate of exchange of date of payment. 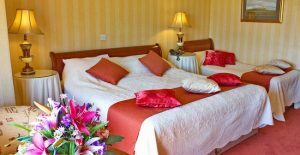 €150 Euro Discount prices when booked by March 17, 2018. Please contact Elaine O’Rourke directly for booking information and payments. €300 deposit (non-refundable) is required.